We bet you all have heard of the coveted Maharaja Express known for the kind of luxury it provides. Starting at $2910 (almost two lakh rupees), this train is the finest of what one could travel in. So, news is that silver medalist PV Sindhu and bronze medalist Sakshi Malik along with our ace gymnast Dipa Karmakar have been offered a free ride in the Maharaja Express by the IRCTC i.e. Indian Railway Catering and Tourism Corporation, in order to extend the celebration of their victory! 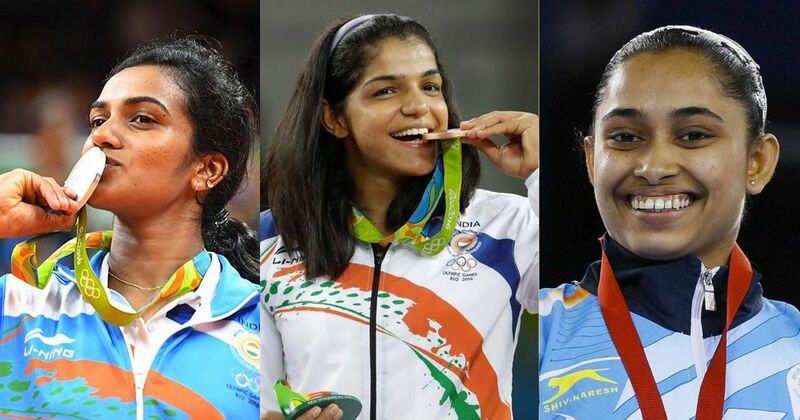 The IRCTC Chairman and Managing Director A K Manocha said, "We feel proud to honour wrestler Sakshi Malik and ace shuttler P V Sindhu who have brought glory to the country through their medal-winning performances at the Rio Olympics. We feel equally honoured to felicitate Dipa Karmakar, who became the first Indian to reach the finals of an Olympics gymnastics event". Sakshi Malik, otherwise a senior clerk with the Northern Railways, was announced to receive an award of 60 lacs earlier. Even Sindhu is related to the railways since her parents work there. Her father still works there whereas her mother used to work there before. All we can say is, girls, we couldn’t be happier!